It's your brain. Treat it right. Cannondale is at again, re-envisioning a vital piece of cycling technology: the helmet. How do we do it? Easy. We wear helmets. Every day. Every Ride. Consequently, we think about helmets - in the saddle, at our desks, in bed. And now, we're designing them to to help create the perfect ride. 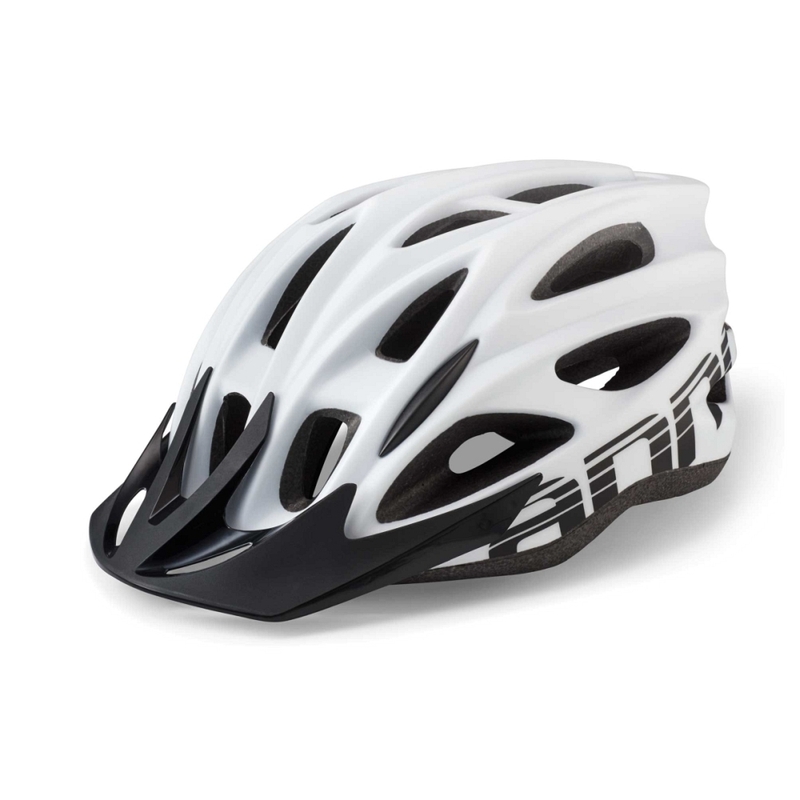 DUAL DENSITY EPS TECHNOLOGY - Cannondale's helmet designers took a cue from car manufacturers when building our revolutionary, cone-shaped impact-absorbing zones into our helmets. We call these zones Peak Protection. The two-layered, co-molded EPS foam in our helmets employ high- and low-density foam zones that disperse and redirect the force of an impact. EXOSKELETON REINFORCEMENTS - Get bigger venting, improved airflow, and zero loss of protection. 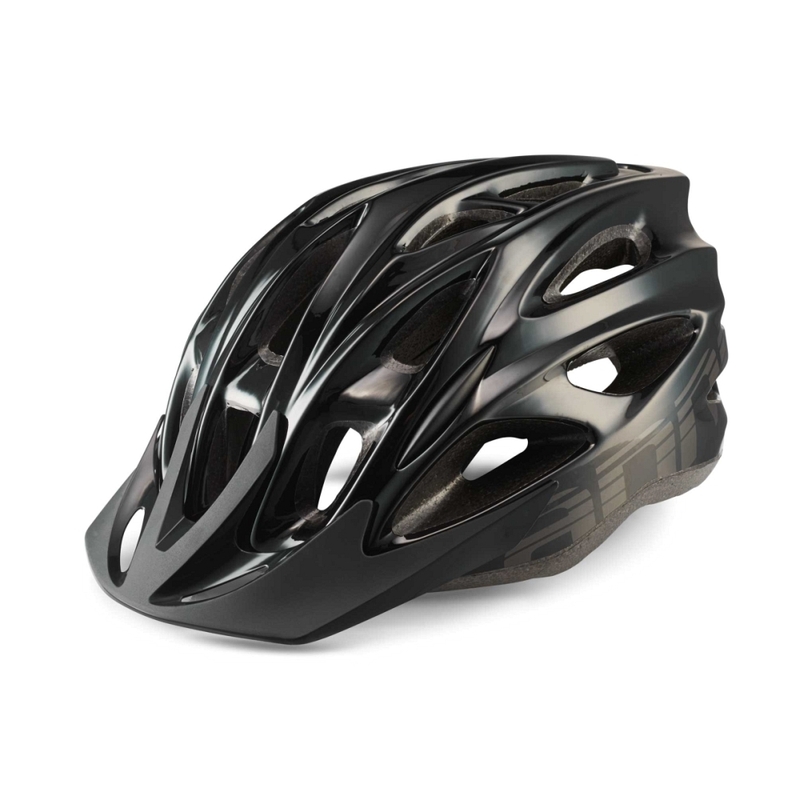 Cannondale's SI ALLOY REINFORCMENT bridges span critical intersections to simultaneously boost helmet strength and cool factor. EMBEDDED CHASSIS - Embedded into every CANNONDALE HELMET is a nylon chassis that helps maintain integrity in the case of a crash. The benefits are superior strength, superior ventilation, superior protection - while still looking beautiful. POLYCARBONATE OUTER SHELL - Integrity. That's a word few helmet makers actually use, but one that's at the core of Cannondale. We fuse the EPS Foam with the vacuum-formed shell, creating an integrated, one-piece helmet that has the structural integrity serious riders demand. The result is a helmet that's 12% lighter and meets CPSC safety standards.